The NFL will play a game in China in 2019, moving it from the original time of 2018, according to the Sports Business Daily. 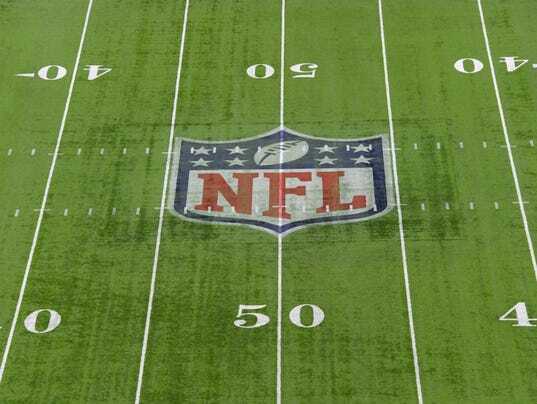 According to the report, Mark Waller, the NFL’s executive vice president/international, said the league might begin the 2019 season in China. That will be the NFL’s 100th season. “It may make better sense to look at that game as an opportunity to celebrate our hundred years, in the event we can pull it off and as a way to look forward to the future,” Waller told Sports Business Daily. The Rams were the host team in China and them delaying the opening of their new stadium in Los Angeles to 2020 allowed the NFL to adjust the year in China. Now the Rams are obligated to give up a home date for an international game in 2019, according to the report.